Posted on May 16, 2013 Categories Extended EditionTags adventure, events, museum, nhbLeave a comment on Was Noch. Chickens, fishes and lions! Oh my! 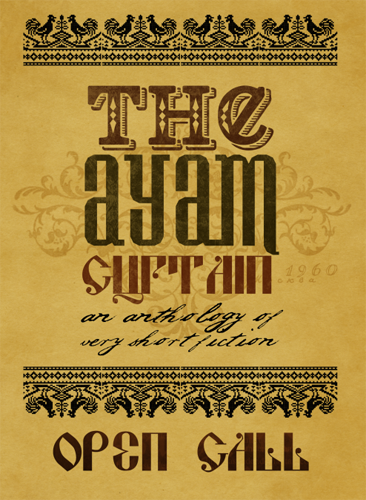 For more details, check out their page here. Continue reading Chickens, fishes and lions! Oh my! 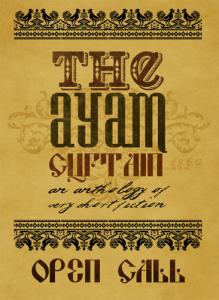 Posted on April 9, 2012 Categories Random Encounters, The LiteraryTags AdCrew, adventure, national library, nhb, nlb, submissions, writingLeave a comment on Chickens, fishes and lions! Oh my! Alright! 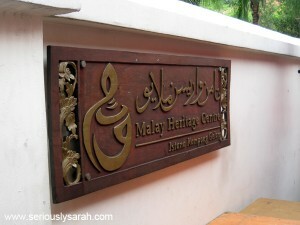 Before the end of Ramadhan we headed to the Malay Heritage Centre! This was the morning before I headed to the bazaar in the evening.